When John Masefield wrote his famous poem he must have been staying at Bay Retreat! 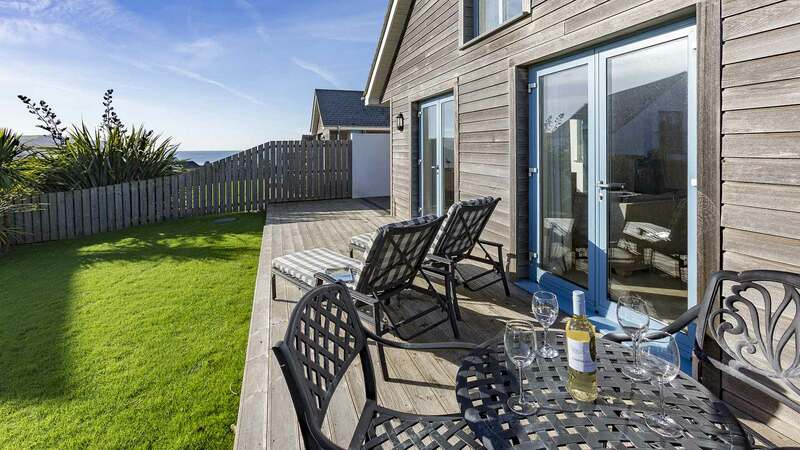 Situated within tripping distance of the Atlantic waves, Bay Retreat is the perfect base for those looking for a stunning house with all modern amenities. 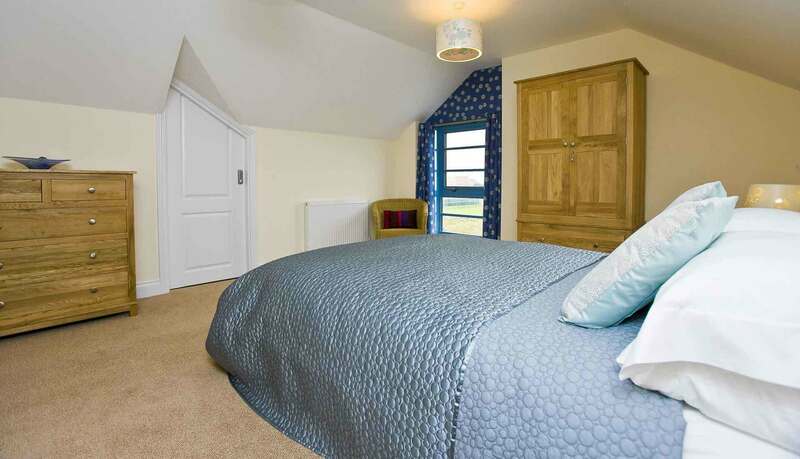 There are five bedrooms, three of which are en suite and one large family bathroom. 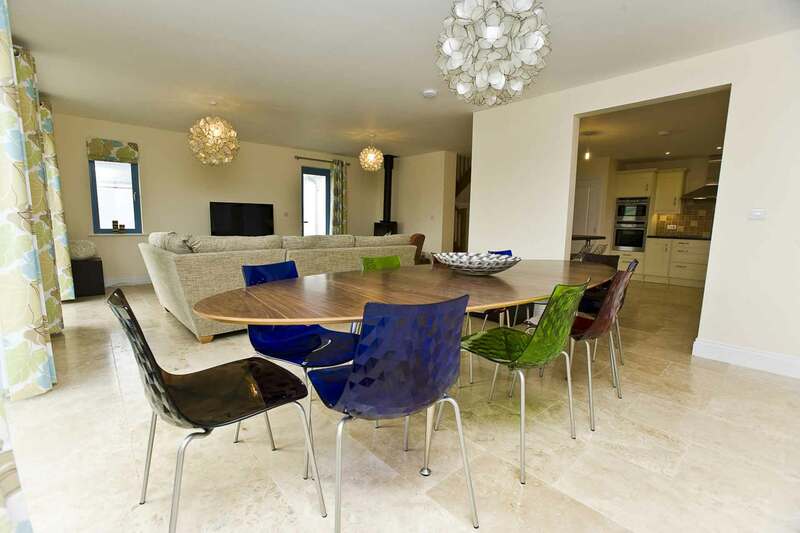 The property comfortably sleeps 10 and offers stunning open plan living space downstairs and an extremely high standard of furniture and fittings. 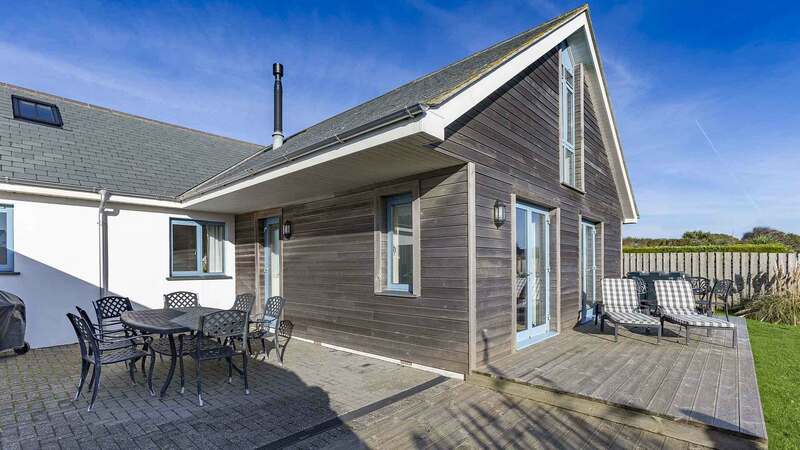 There is a beautiful accompanying garden with decking, an enclosed terrace, BBQ and sea views. Locally there is a small local shop, The Bay View Inn which offers good quality ales and Elements restaurant which serves wonderful food. The seaside town of Bude is only short drive along the coast road. 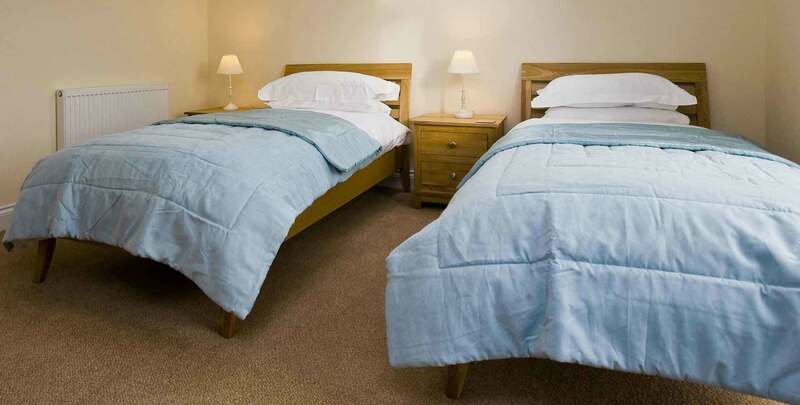 Bay Retreat boasts one of the highest levels of returning guests and recommendations, thanks to its high standard of accommodation and close proximity to one of North Cornwall’s premier bathing and surfing beaches! 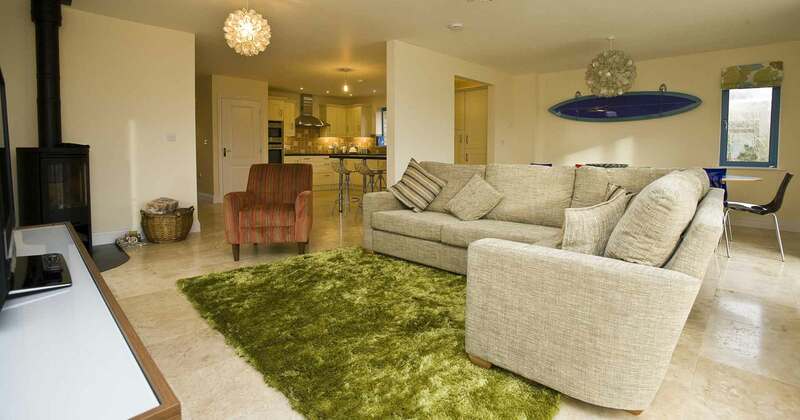 It is important you book early to secure this holiday rental. 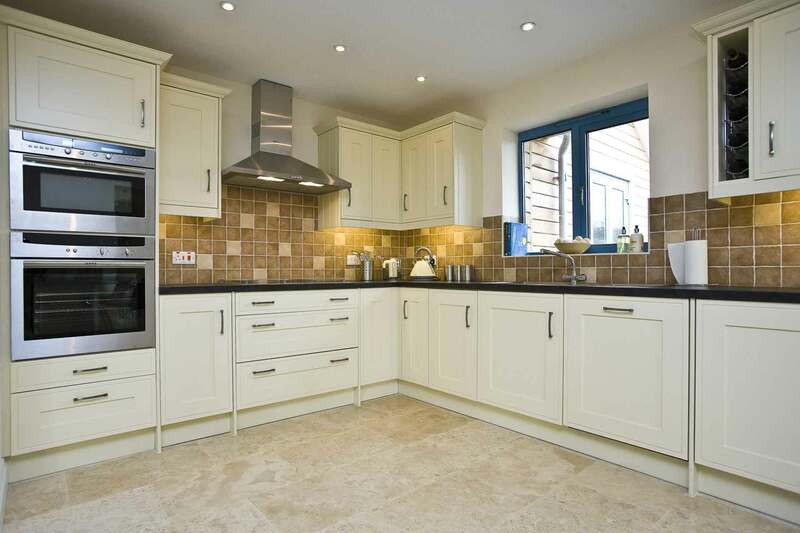 “We found this property had all the facilities you would need. There were downstairs bedrooms, one with walk in shower that was perfect for my 93 year old Mother in Law. An easy stroll to the beach. The excellent Bay Inn and Local Shop are within easy walking distance. Great property for all ages with decent parking.